You may have noticed me mention EMBRACE sessions over the last few months. So what is this I hear you ask?! So sessions just for YOU. With other mother’s to spur you on too, in a beautiful private location. This will be a whole experience ending with beautiful portraits. You will feel beautiful, pampered and empowered. 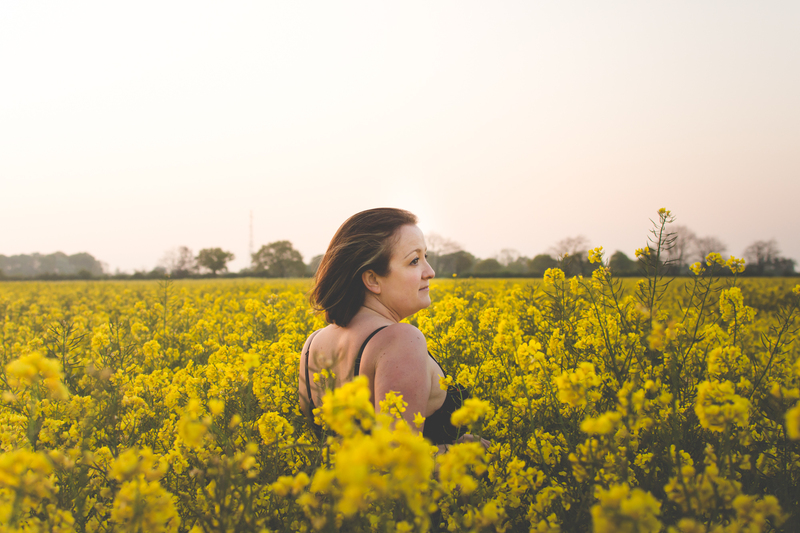 NEW FOR 2019 – Group sessions for women that have a similar experience to you. Whether you are a cancer survivor, you’ve battled through surgeries, a single mother, suffer from a chronic illness, have scars and a host of other issues. Join me to begin your journey of self acceptance and love. And guess what? You don’t have to bare all! Share your story, inspire others and leave with beautiful images of yourself – Because YOU matter!